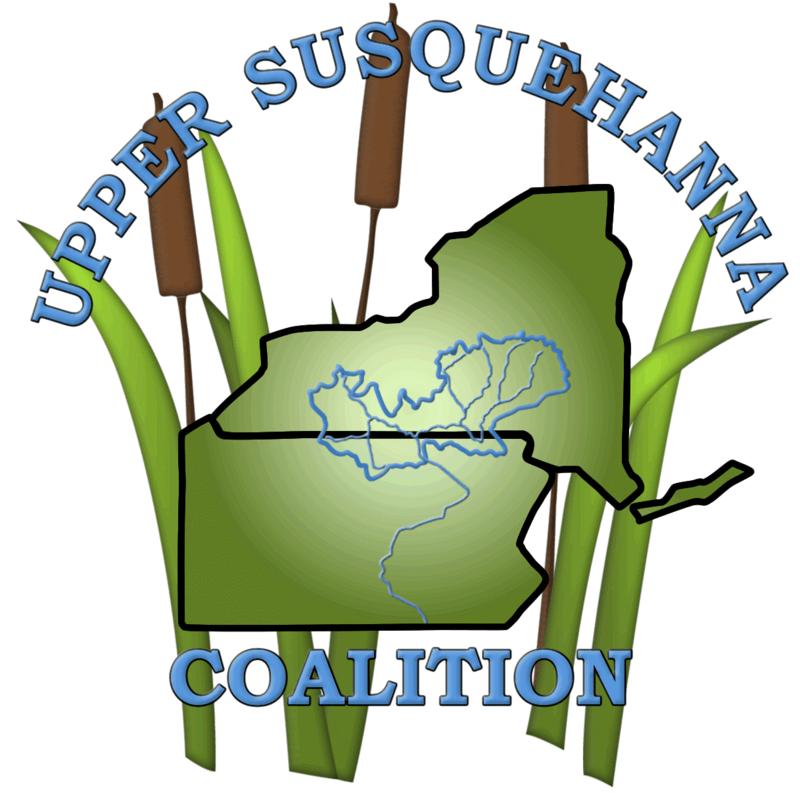 Position Description: This position will assist the current USC Buffer Coordinator with new and current efforts to reforest riparian areas. 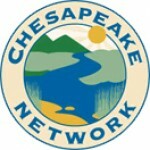 It is recognized in the Chesapeake Bay Forest Restoration Strategy that forest restoration is a “long term endeavor that begins with planting and caring for trees.” Therefore this new position will not only focus on implementation of new riparian buffer acres, but also strategies to monitor and maintain planted buffers to ensure the desired function is obtained. This position is a 12 month, temporary position with potential for extension. Assist other USC Teams with planning and implementation, as needed. Qualifications: A Bachelor’s Degree from an accredited four-year college or university in Natural Resource Management, Forestry, Watershed Science, Stream Ecology, Agriculture, or closely related field; and excellent verbal communication skills with interest in working with the public, valid NYS Driver’s License with reliable transportation, ability to perform physically demanding work in an outdoor setting, flexibility to occasionally work weekend hours, and an interest in forestry, habitat restoration or public outreach. 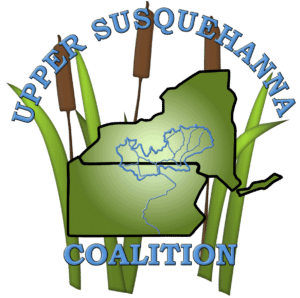 Supervision/Location: This position will be based at the Tioga County Soil and Water Conservation District office and will be supervised by the Upper Susquehanna Coalition’s Riparian Buffer Coordinator. 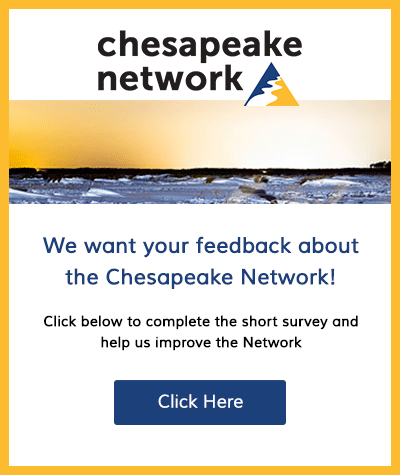 Please submit a cover letter and resume to Lydia Brinkley at lbrinkley@u-s-c.org by May 5, 2017.